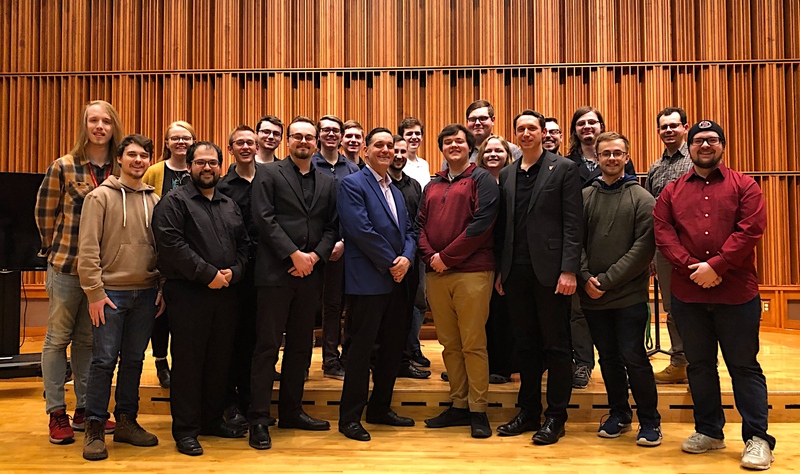 On February 1-2, 2019, the Ball State University School of Music and the Ball State Affiliate Chapter of the International Trumpet Guild held its inaugural BSU Trumpet Festival, (Mark Buselli and Stephen Campbell, hosts) featuring guest artist Rex Richardson, international trumpet soloist and Yamaha Performing Artist. 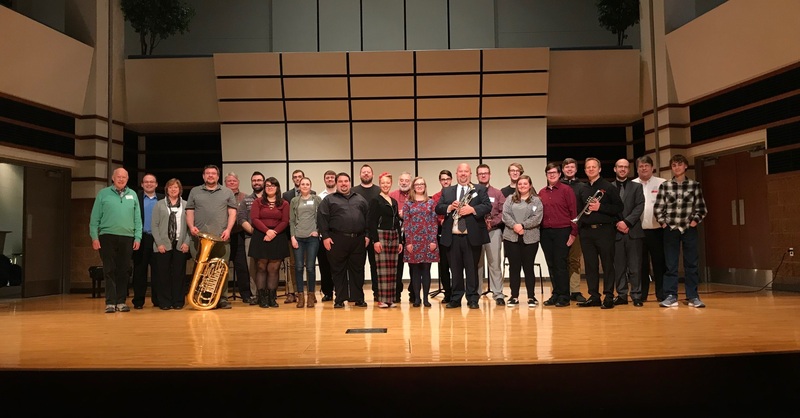 On February 2, 2019, Saginaw Valley State University (SVSU) in Saginaw, Michigan held its first annual Brass Day. 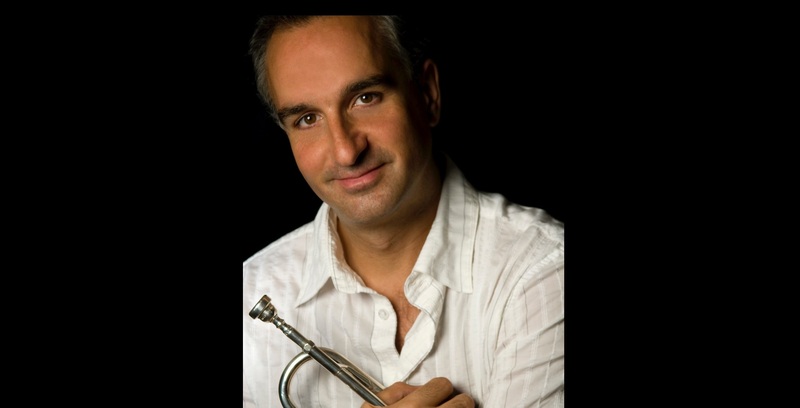 Guest artists for the day included the Mid-Michigan Brass Band and the Quintasonic Brass Quintet.